"Over the coming years, we plan to evolve beyond our current focus to work with partners to develop traits for our alfalfa, sorghum, sunflower, corn and other future crops." 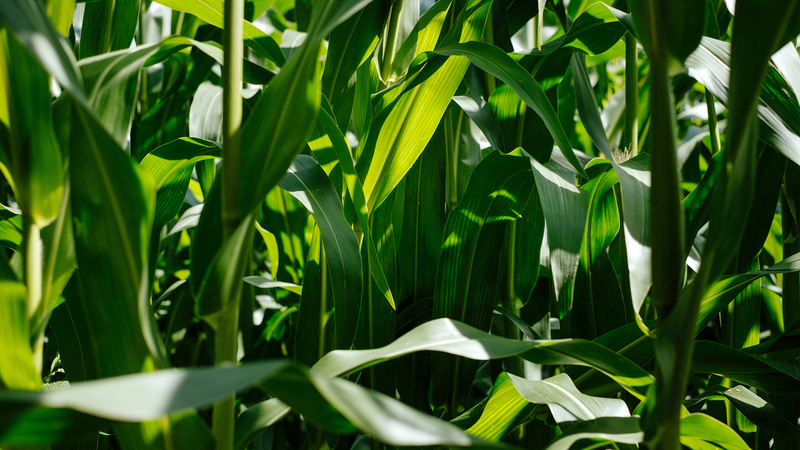 Our hybrid corn variety works well across multiple soil types and has excellent performance in high heat environments along with excellent kernel depth and high test weight. Our vision is to be the world’s preferred proprietary seed company which supplies a range of forage, grain and specialty crop products that supports the growing global demand for animal proteins and healthier consumer diets.